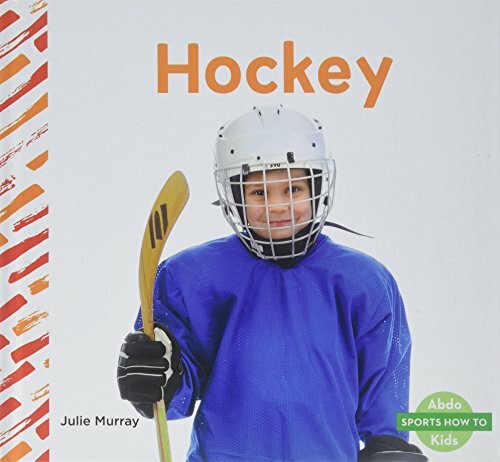 Kids love reading about and playing hockey! This simple title will introduce young readers to the basic rules of the game and what gear is needed to play. Diagrams of the court or field and photos of both professional and kid athletes make these titles extra fun.Aligned to Common Core Standards and correlated to state standards. Abdo Kids Junior is an imprint of Abdo Kids, a division of ABDO. If you have any questions about this product by Abdo Kids Junior, contact us by completing and submitting the form below. If you are looking for a specif part number, please include it with your message.